When a batch of cookies are completely devoured in the same day that you baked them, you know that you made something incredible! That is exactly what happens with this chocolate chip cookie recipe. The secret ingredient in these cookies adds a subtle unique flavor to them that makes them simply irresistible. 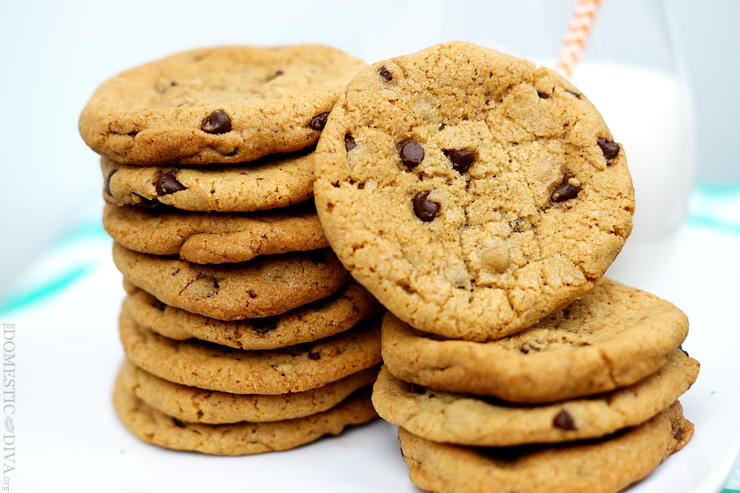 Everyone has their own favorite chocolate chip cookie recipe. This is mine. 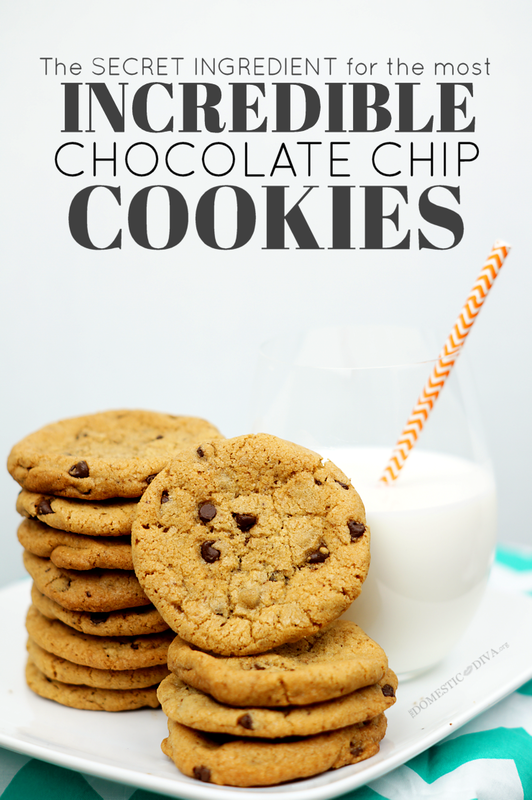 You are probably reading this post wanting to know what IS this secret ingredient that makes your chocolate chip cookie recipe so incredible? Well, it’s instant espresso. What? I know, it sounds a little weird. You are probably wondering to yourself if this makes the cookies taste like coffee. I don’t think that it does. Instead the instant espresso enhances the chocolate flavor making for delicious cookies that your friends and family won’t stop talking about. 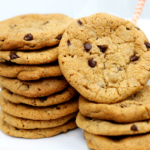 The Most Incredible Chocolate Chip Cookie Recipe: There is a Secret Ingredient! Instant espresso powder can be found in the coffee aisle of your local grocer, usually with the other instant coffee products. One of the most popular instant espresso brands is Medaglia d’Oro, which is my personal favorite, that comes in a small 2 oz. glass container. If one doesn’t want to use espresso, regular instant coffee, or even decaffeinated instant coffee could be substituted (but may change the flavor of the original recipe just a bit). In an electric stand mixer, cream together butter, eggs, vanilla extract, espresso powder, and the two sugars on low speed. In a separate bowl, combine the dry ingredients: salt, baking soda, baking powder, and flour. Add this to the wet ingredients gradually until completely combined. Stir in the mini semisweet chocolate chips until evenly distributed throughout the dough. Drop by tablespoon onto a greased cookie sheet. Bake in 350°F oven for 8-10 minutes or until golden brown. Allow to cool on cookie sheet for several minutes before transferring to a wire rack to cool completely.